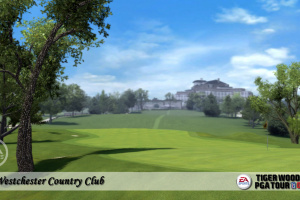 Golf may consist of silly clothing and long walks, but it hasn't stopped EA from releasing yet another edition of its long-running PGA Tour series. 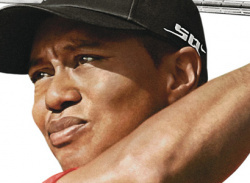 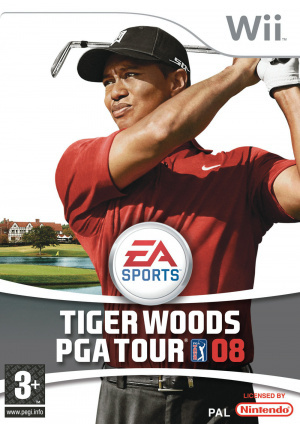 With the critically-acclaimed Tiger Woods PGA TOUR franchise, gamers can put themselves into the middle of the action, test their nerves and skills against the best, and then share and compare their shots with other players from around the world in the most innovative iteration ever created. 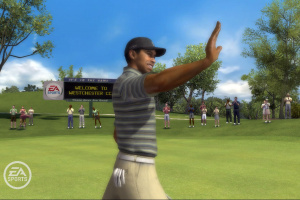 With EA SPORTS GamerNet, an interactive gaming hub that hosts user-created gameplay online, every shot on every hole of a player's game is recorded. 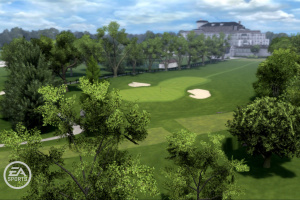 From the opening drive to the final putt in the Playoffs for the FedExCup, EA SPORTS GamerNet is capturing all the shots that make, or break players rounds. 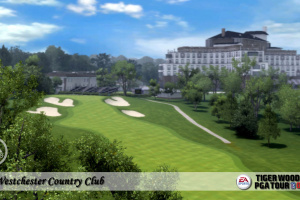 With an on-line connection, gamers can then upload their most amazing — and unthinkable — performances on EA SPORTS GamerNet and then earn points and bragging rights by posting video clips for other gamers to play against and by matching challenges set by others. 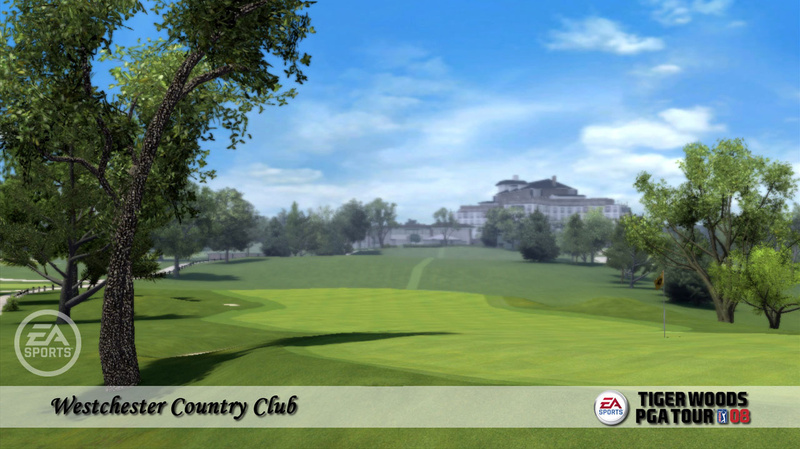 With Photo Game Face, players will now be able to replicate themselves in the game, down to the finest detail. 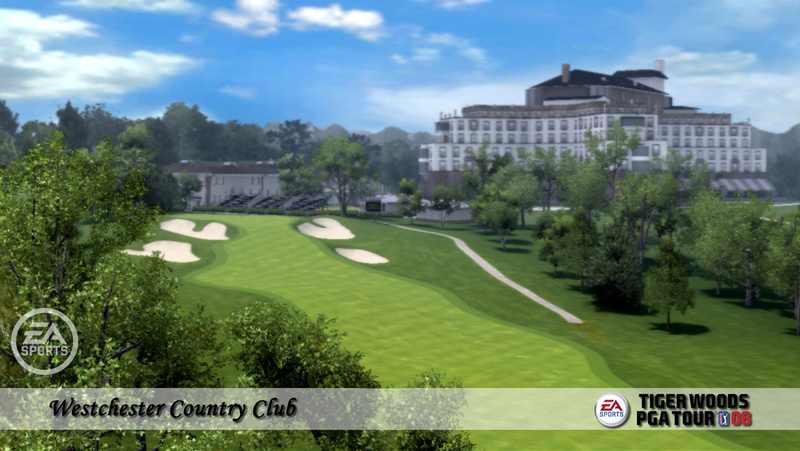 By simply uploading real-life photographs, players can create in-game characters that look exactly like the real thing with no artistic skill required, giving gamers the unique opportunity to go toe to toe with the best golfers on the finest courses in the world. EA SPORTS GamerNet and Photo Game Face are features exclusive to the Xbox 360™ video game and entertainment system and PLAYSTATION®3 computer entertainment system. 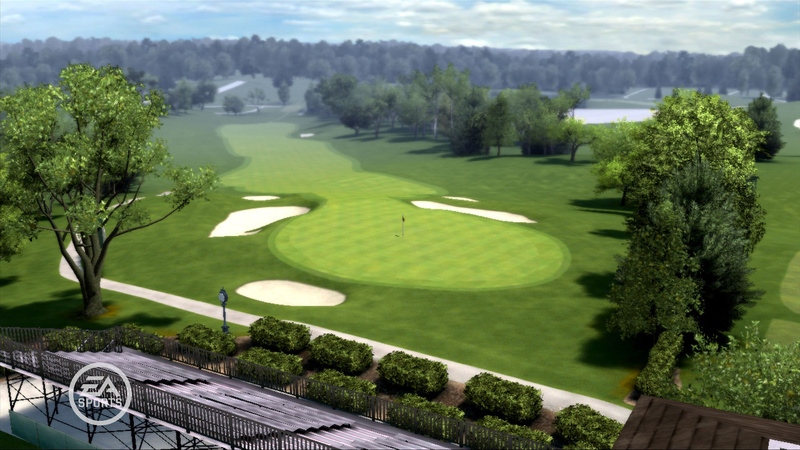 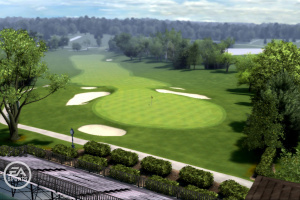 Tiger Woods PGA TOUR 08 also features the PGA TOUR new Playoffs for the FedExCup, offering gamers the thrill of the playoff chase by playing dream rounds at Westchester Country Club, TPC Boston, Cog Hill and East Lake. 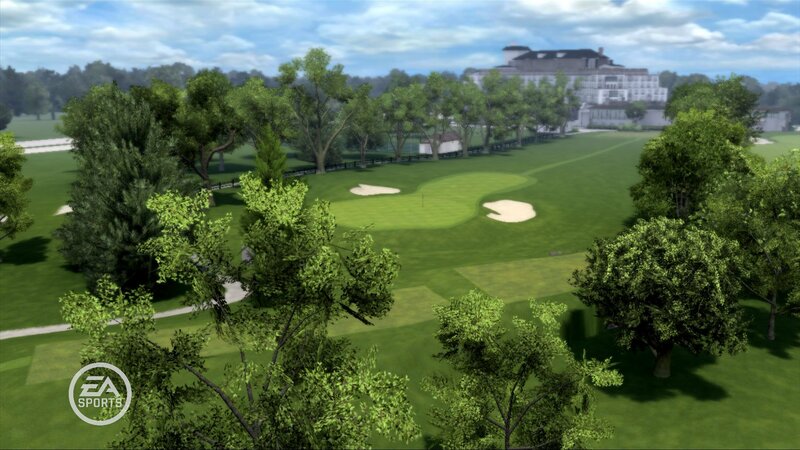 In addition to many of the top PGA TOUR players, Tiger Woods PGA TOUR 08 also features top LPGA golfers, Annika Sorenstam, Natalie Gulbis, Paula Creamer, Cristie Kerr and Morgan Pressel.